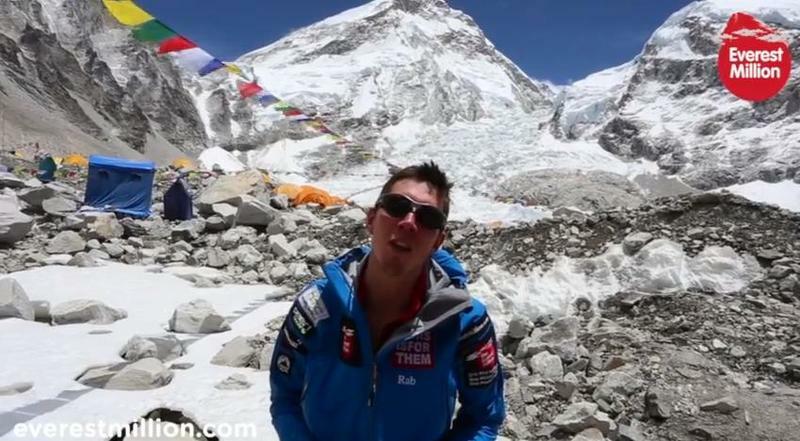 That historic call a British climber, Daniel Hughes, made from the top of Mount Everest was illegal, according to Nepalese authorities. For every positive, there always seems to be a negative. Always being connected sure has its advantages, except when you're breaking the law. Hughes's impromptu video call was apparently deemed illegal by the Nepali government because he didn't receive prior consent. The mountain has had cell coverage for several years, Time said, but you have to seek permission first to broadcast from the property. If found guilty, Hughes faces a ten-year ban from climbing Everest. The climb was done in the first place to raise funds for the Britain-based anti-poverty charity Comic Relief. But no good deed goes unpunished. Even though Hughes' actions were all in good fun, they went against rules set by the country's communication ministry. As a result, the trekking agency hired by Hughes is under investigation, as is Hughes. Mount Everest is a hallowed mountain, seen as one of the most excruciating physical exercises man can attempt. So it's understandable the Nepali government would so strictly protect one of the most popular destinations in the world. But going after someone for simply doing a quick mobile broadcast? That seems silly.